Looking at wedding venues can be one of the most daunting and time-consuming parts of the wedding planning process! I remember planning my own wedding, researching venues online, emailing for information, wondering what they were like in person, and planning site visits. It can be incredibly overwhelming! As a wedding photographer based in the New York, New Jersey, and Philadelphia area, I am often asked about what wedding venues I like best. I am always honored when my clients seek out my advice, and always glad to lend a helping hand when I can. I have compiled a list of incredible venues in the New York, New Jersey, and Philadelphia areas (and beyond!). You can find that list here. What makes a venue incredible, though? Why are these wedding venues the ones on my referral list? What should you, the brides and grooms, be looking for while searching for your perfect event space? What is your budget? I know this isn't everyone's favorite place to start, but without at least a vague idea of what your budget is, it's hard to get started. How many guests are you anticipating? What is the price per head at each venue you're considering? I started a spreadsheet when I was planning my wedding, and it really helped me keep all of my information in order! What is your style? The overall feel that you're looking to achieve with your wedding day will help determine the style of the venue you're searching for. 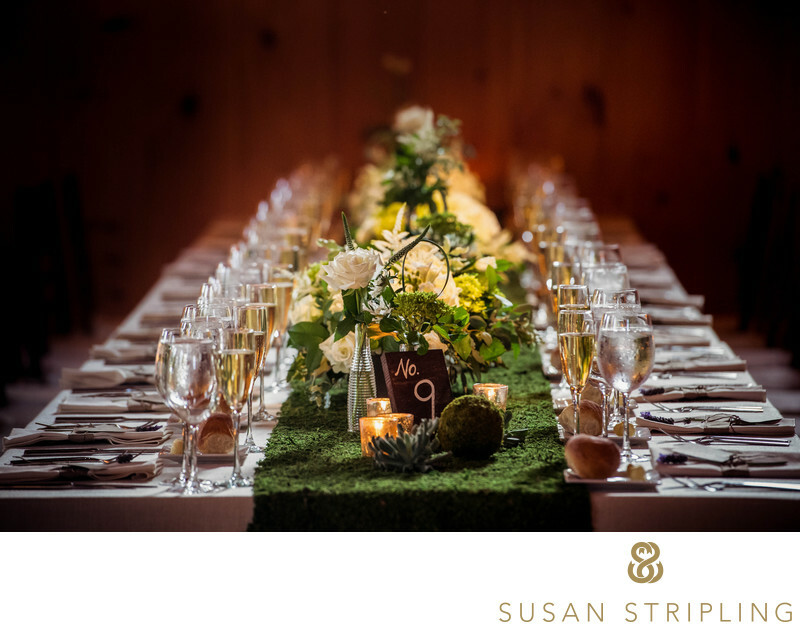 If you want a modern, minimalist wedding, a rustic barn might not be for you. If you want a vintage themed event, a hotel ballroom might not fit the bill. How far outside of the box are you willing to consider? While a quick online search for wedding venues in your area will result in a huge list of places to consider, are you willing to think non-traditionally? If you're having a small wedding, what about renting a house and having the event in the backyard? What about an open artist's loft, a warehouse (I'd love to see a wedding here! ), an art gallery, or a campground? While going with a non-traditional "wedding venue" will most often necessitate bringing in your own, well, everything, it might be worth the effort for something truly unique and creative. How will all of the spaces flow together on the wedding day? If you're having your ceremony, cocktail hour, and reception all in the same venue, how do they structure the flow of the day? Do you have to "flip" the ceremony room into a reception space? How does that work? What is the rain plan, if part of the day is dependent on being outside? Is the reception broken up into different rooms, or all together? All of these things will affect the flow of the day, and in turn, the experience of the wedding guests. How will you transport your guests? Finding an all-in-one location where your guests can stay onsite sometimes isn't an option, or it's not the best option for you. If there is no on-site lodging for family and friends, start considering where they will stay. Will you need to bus or trolley them over to the ceremony? The reception? Will your be the only wedding on your wedding day? Many wedding venues maximize their space by having more than one, or sometimes more than two, events on the same day. Will that happen at your wedding venue? How will they handle the flow of all of the events so that you won't overlap? Is this something that is important to you? Does the vision for your photography match the venue's aesthetic? If you want light, bright wedding day images in sun-drenched fields, that might not be possible at your modern city wedding with no outdoor space. If you want gritty photojournalism, a barn in the country might not fit your vision. If you love the way your photographer uses natural light, a nighttime wedding indoors would contrast with what you love about his or her work. If you have any questions at all about your venue in terms of photography, do not hesitate to reach out and ask. I'm glad to help talk you through any part of your planning, and let you know how the photography part of the day could flow based on your venue and the timing of your day. Can you see yourself getting married there? This is the big one, at least in my eyes. Do you see yourself walking down the aisle there? Having your first dance there? Visiting the venue years in the future and saying "Here! Here is where we were married?" Don't discount the importance of trusting your gut and your instincts! In this section of my website, you'll see spotlights on many of the best wedding venues I've worked at in my fifteen-plus years of being a wedding photographer. 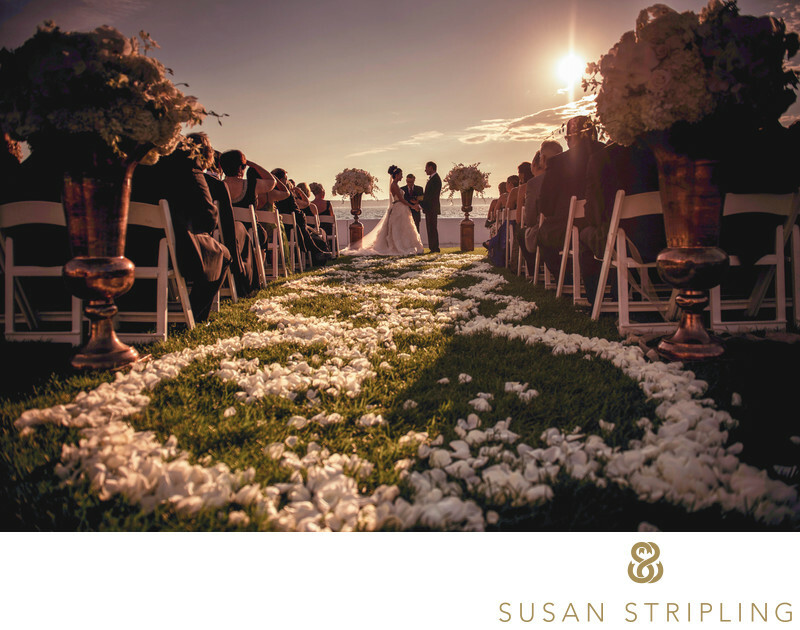 I've worked in the New York, Philadelphia, and New Jersey wedding industry for almost ten of those years, and seen many amazing, incredible wedding venues. These spotlights feature a small handful of those, but there are many more out there! I can wholeheartedly recommend these venues on many levels. I know that the aesthetic of each space is beautiful, welcoming, and incredible for weddings of many differing styles. I have also been impressed by the kindness, efficiency, and professionalism of the staff of each of these spaces. Wedding after wedding, they raise the bar with their customer service and client experience. One of the questions I am asked the most by prospective wedding clients is "Have you worked at my venue before?" Many blogs, articles, and well-meaning friends will tell you that it's crucial that your wedding photographer has photographed weddings at your particular venue, otherwise it might affect the quality of your images. After all, if the photographer isn't familiar with your space, how will he, she, or they know how to shoot it? 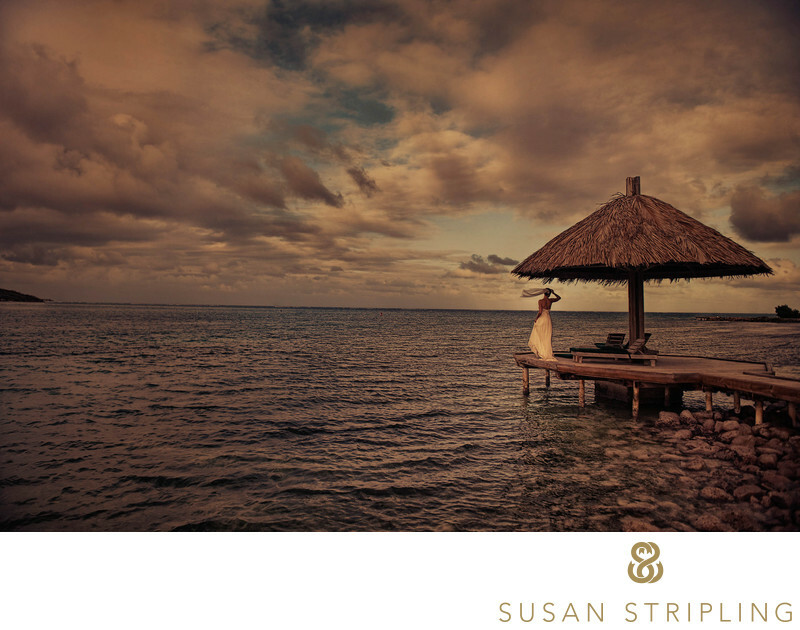 I spent the first eight years of my wedding photography career shooting destination weddings. I would most often arrive at a venue for the first time on the wedding day, sometimes only an hour or so before I was set to start my photography coverage. I became extremely efficient when it came to quickly touring a venue, looking for the best light, evaluating possible photographic locations for portraits, and making a game plan on the day of the wedding. Despite all of my best Google searches and research, nothing really ever prepared me to walk into a venue for the first time on the wedding day. Year after year, wedding after wedding, I learned to assess quickly and move ahead. Did this affect the coverage? Did this change how I shot those weddings? It did not. Whether I was familiar with a venue or not, I looked at each wedding with fresh eyes and a fresh perspective. So to answer definitively, "Do you need to work at a venue to really photograph there properly?" the answer is "No, no you don't." If your photographer is skilled, all he, she, or they really need is a quick walk-through on the day of the event. DO YOU DO SITE VISITS? "Site visits" are another thing many blogs, wedding magazines, and wedding vendors will recommend that you have your photographer do. I can completely understand where this well-meaning advice comes from, but to make a site visit truly useful I'd need to visit the wedding venue in the season of the wedding, at the precise time we'd be photographing whatever it was (family formals, portraits of the couple, etc. ), and in the exact same lighting conditions that would be taking place on the wedding day. What if we visited a venue, chose to create portraits in a particular part of the garden with brilliant light, and on the wedding day it was raining or cloudy? What if we opted for pictures in a sun-drenched room, only to realize that the sun only drenches the room when we were there at 5pm, but on the wedding day we're there at 2pm and it's dark? What if we love the garden when we visit in the summer, but your winter wedding doesn't look anything like it did when we saw it in June? I've visited a venue before, only to come back on the wedding day and have it covered in scaffolding during a huge remodel of the space! For this reason, I do my "site visit" on the day of the wedding. I always (always!) show up early to look around, even if I've been there a hundred times. I'll get a marvelous idea of how the venue is on that day, in real time, and by the time I knock on your door, I'll be 100% ready to go! If you're concerned about how photography will look in your venue, I'd love to sit down with you and talk about how you're feeling. 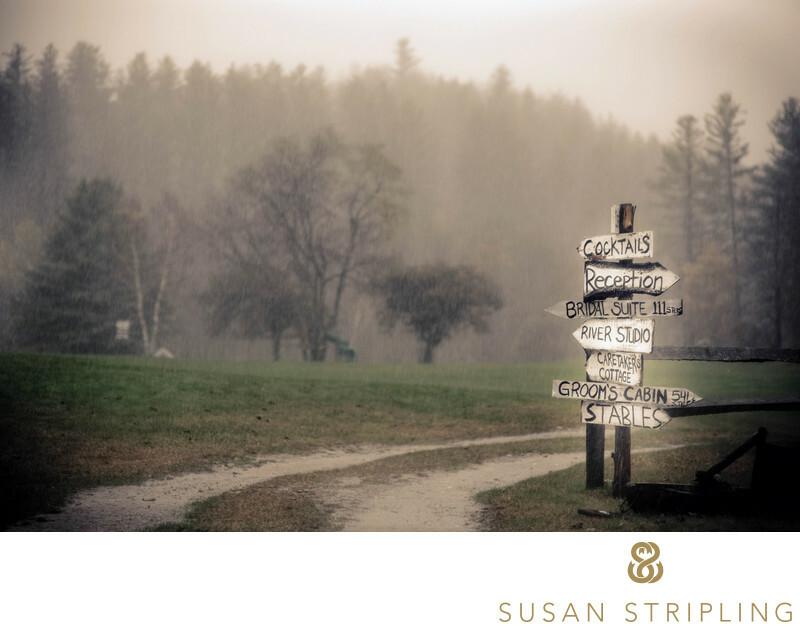 I'd love to hear your thoughts, and work to create a plan that works for you and the flow of your day. I'd love to talk through your venue, and what is photographically possible there given the schedule of the wedding day. Worried about how to take portraits for your night wedding in your indoor reception space? I promise we can make it work! Wondering where to take family pictures in your event hall when guests will be arriving at the same time? We'll talk it through and figure it out - I promise! The most important thing I want clients and prospective clients to know is that I am here for you. No matter what your question or concern, I am here to help. If you're venue hunting and need some recommendations, hopefully these venue spotlights will help you find a place you hadn't considered before, or decide on a place you were thinking about already. If you don't see a venue here that you have questions about, just reach out. I'd love to hear about your needs, and help you meet them. The customer experience is extraordinarily important to me, and anything I can do to help you, I will!